Jennifer Lawrence joins host Andy Cohen. Listen to lively debates on everything from the latest drama surrounding your favorite Bravolebrities to what celebrity is making headlines that week live from the WWHL clubhouse. Watch clips and see photos at BravoTV.com. Jennifer Lawrence&nbsp;joins host Andy Cohen. 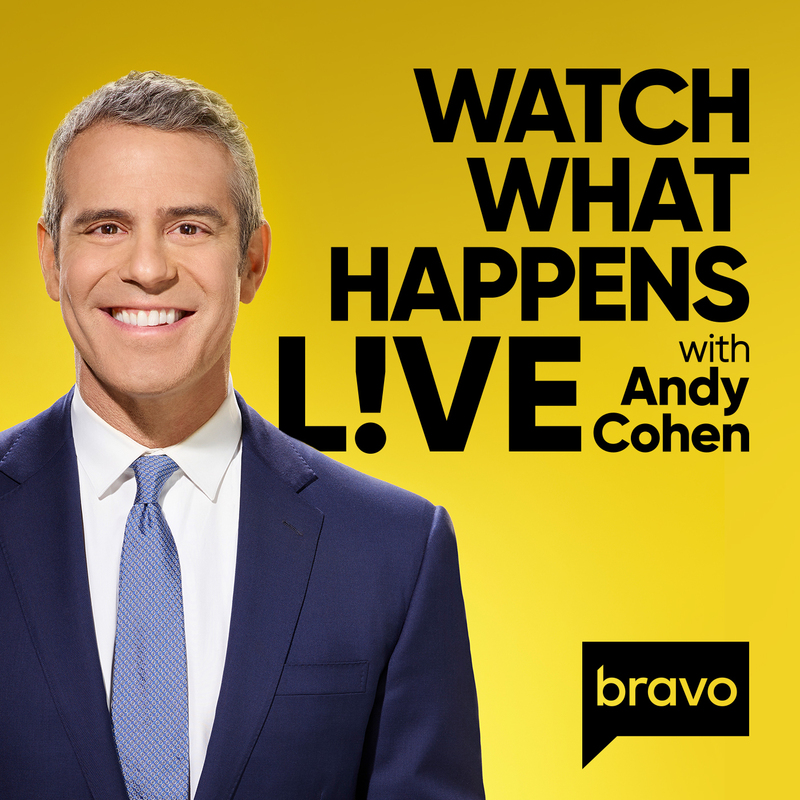 Listen to&nbsp;lively debates on everything&nbsp;from the latest drama surrounding your favorite Bravolebrities to what celebrity is making headlines that week live from the WWHL clubhouse.